The ability to admit when you are wrong and apologise is important in a good relationship. It can be hard to put your pride to one side and make the first move. Even more so if you truly believe that you are actually right and therefore should be apologised to. However, sometimes you need to take a step back and look at the bigger picture. I remember many years ago watching Dr Phil McGraw who said ‘Do you want to be happy? Or do you want to be right?’ and this has always stuck with me. When it comes to little things like who last took out the bin or if one of us is being snappy, years ago we would get so caught up in proving that we were right that the arguments would get so blown up out of proportion. I decided that I would rather be happy than right, so I started trying to look at things differently. You do not need to lie and pretend that they were right if you do not believe them to be right, but you can still make peace with them. So for example, if we were arguing over who last put the bin out, I would take a few minutes to think about what the point of the argument was really about. Often an argument will start over something small and then escalate and other things which have nothing to do with the original point get brought into it. When this happens the arguments can get really hurtful. Therefore, I would bring myself back to the point of the bins and realise that in the grand scheme of things it did not really matter. I would then apologise by saying something like, ‘I’m really sorry that we are fighting and things are getting out of hand. Honestly, I don’t care who last put out the bin, I care about you and our marriage. I love you’. To start with DJ would look at me as if I had gone crazy, he was probably wondering what my angle was! The funny thing is, that after a while, DJ started behaving the same and apologising to me. 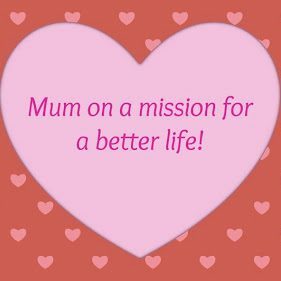 The arguments greatly reduced and we both felt so much more loved and valued then we did before. 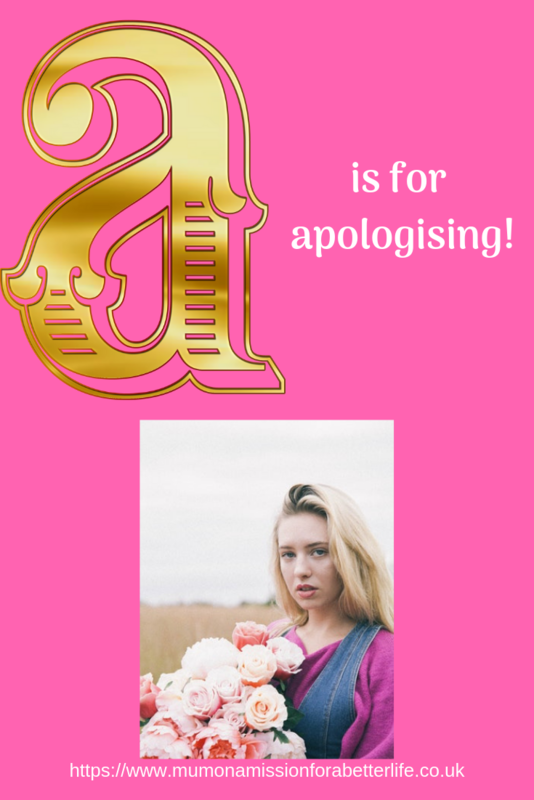 This post is part of my new series – The A-Z of a happy and healthy relationship.